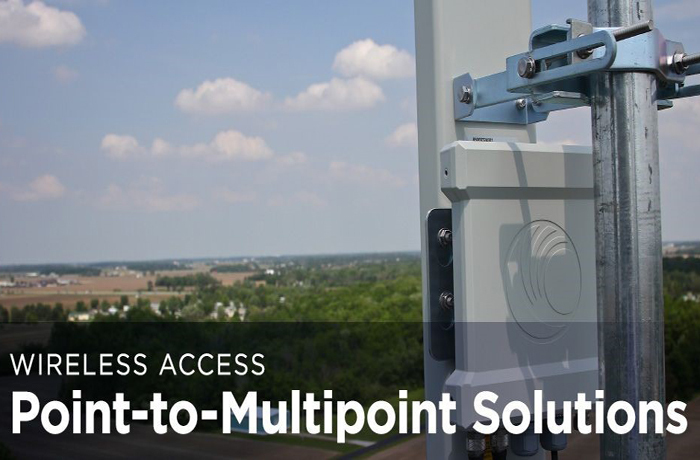 Point to MultiPoint (PMP) is a wireless communications topology that relates to fixed wireless data communications, it enables a single location to connect to numerous other locations providing interconnectivity. 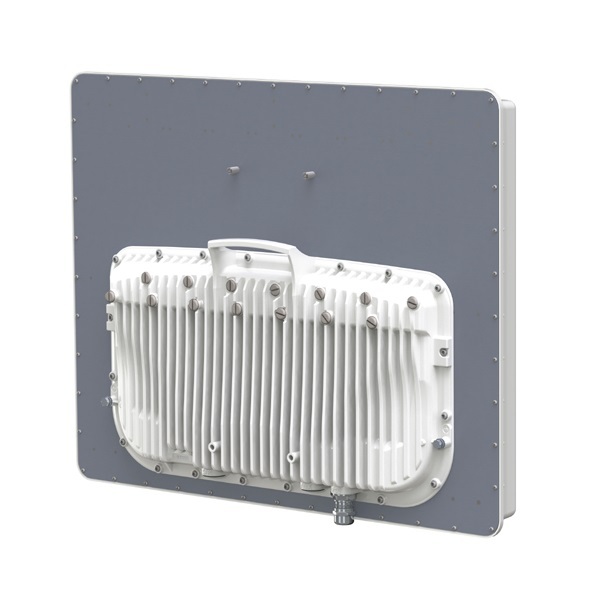 Point to Multipoint is the most popular approach for wireless communications that have a large number of nodes, end destinations or end users. Point-to-multipoint offers significant OPEX and CAPEX savings when compared to legacy non wireless interconnectivity methods as well as significantly quicker implementation. 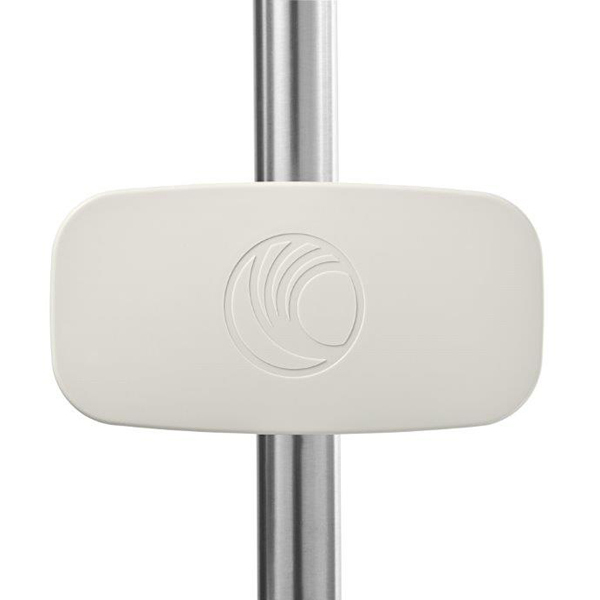 Point to Multipoint systems can be implemented in Licensed, Semi-licensed or Unlicensed frequency bands depending on the specific application. Wireless service providers and enterprises around the globe are challenged to deliver reliable connectivity in overcrowded RF environment. Demand for connectivity is at an all-time high and growing. 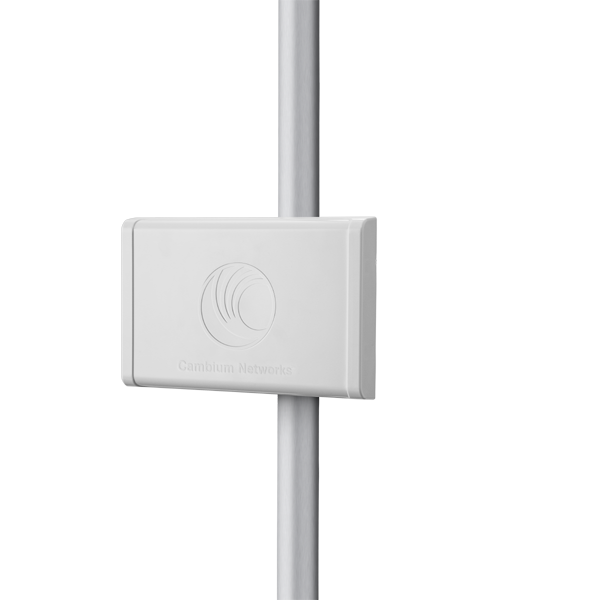 The Mimosa C5c is a flexible connectorized client radio solution for accommodating long range and custom antenna solutions. The Mimosa C5 is the endpoint client device for most deployment applications. 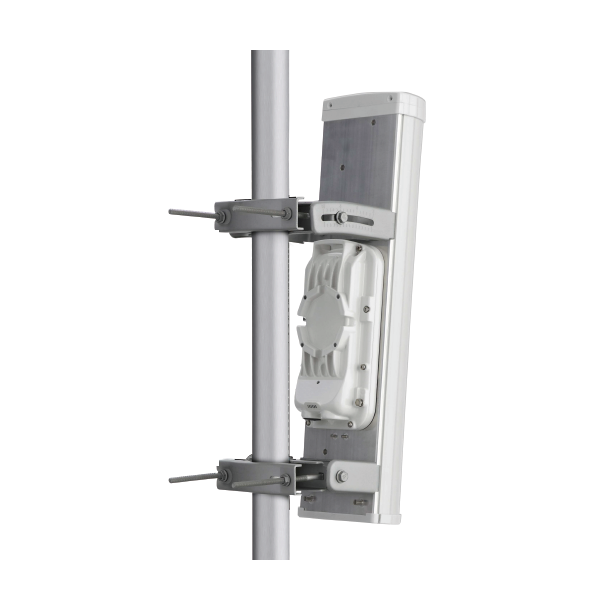 The A5c is well suited for long range pole and tower multipoint applications, Access Point Collocation (GPS Sync) and Municipal and Rural Licensed Public Safety multipoint (4.9 GHz). 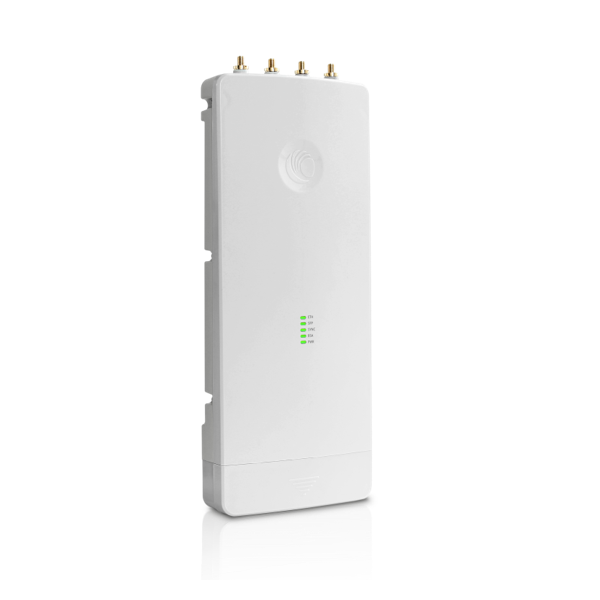 Provides affordable scalable gigabit wireless broadband. 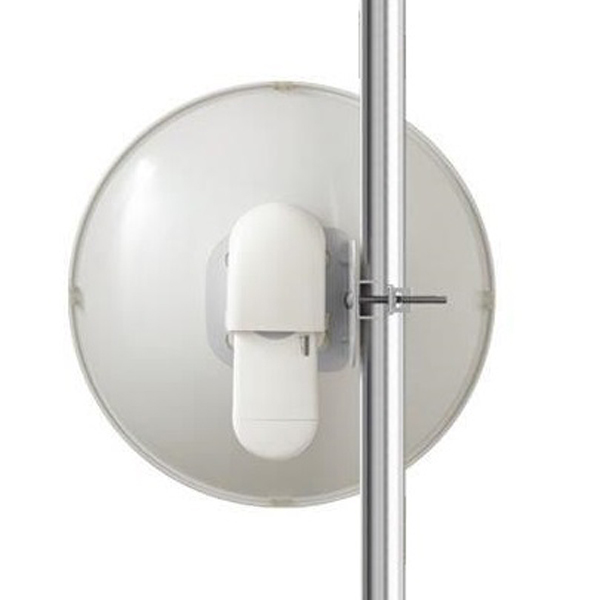 Best in class PTP & PTMP with high built-in quality. 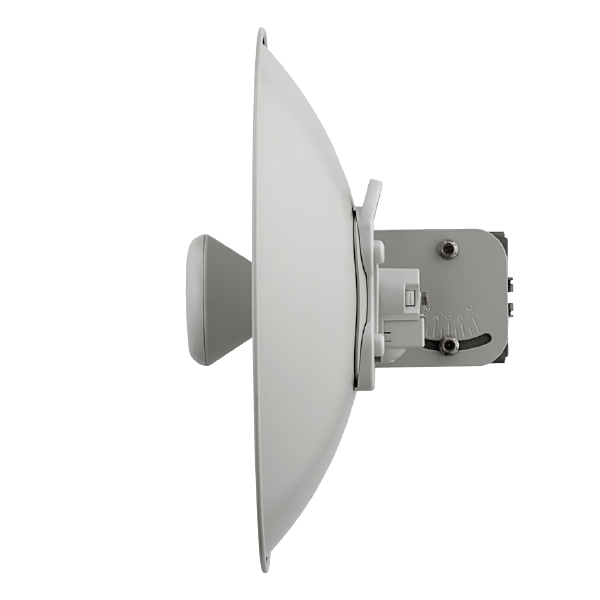 The ePMP Force 110 high gain integrated solution enhances range (25 dBi antenna with 30 dBm of transmit power) and improves throughput (up to 150 Mbps of real user data) in high interference environments. 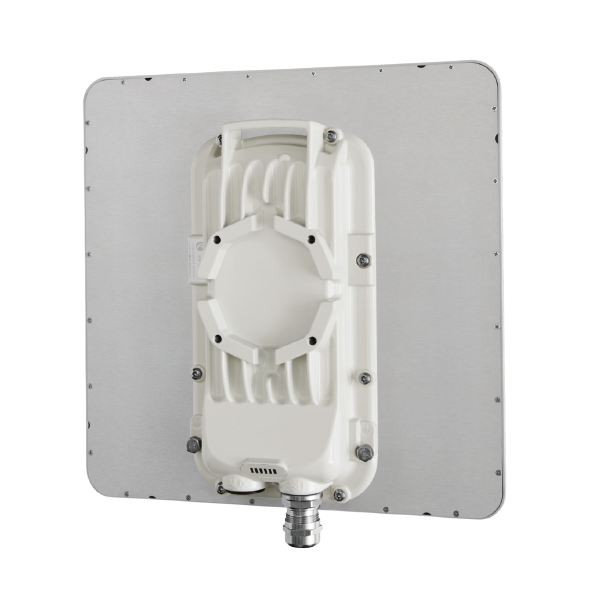 The 450 solution provides reliable coverage across large service areas in urban, suburban, rural and remote locations.